Apple’s new iPad is likely to feature Face Recognition and many other characteristics of the new iPhone X. The company tries to redesign their upcoming iPad, removing its home button to implement the new Face ID system. 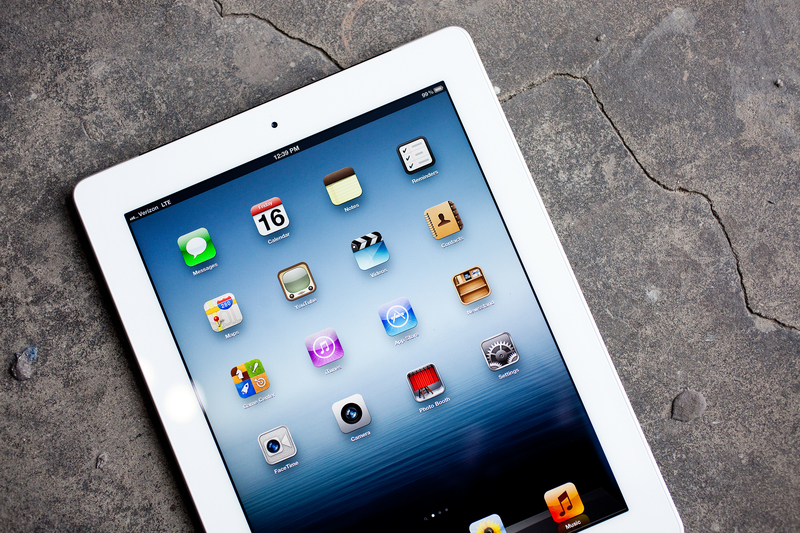 The display of the iPad will look similar to the iPad Pro. Rumor has it that Apple will launch it later, in 2018. Furthermore, the company is also working at the development of an improved Apple Pencil. If they eliminate the Touch ID home button, they will be able to diminish the iPad’s bottom bezel, being closer to the edge of the gadget. Hence, the screen will be more immersive. Current Apple tablets still feature a clicking, physical home button. Some users may think that this is an out-of-date feature which should disappear since the iPhone 7 from last year implemented a non-moving button. That button is able to simulate presses via vibration. The same thing happened to the iPhone 8 and iPhone 8 Plus this year. Another important piece of information about the upcoming iPad is that Apply might not introduce OLED. According to their new report, the 2018 iPad lineup will still have the LCD screen. Apple deals with some financial and technical constraints that will force the company to continue to use the same display technology as before. However, we do not know for sure whether the new iPad will also allow wireless charging or if they will feature a glass back. The estimated time when the new iPad will be launched is in the fall of 2018. Apple’s new iPad will certainly have other impressive characteristics which will make it a top tablet. The question that arises now is whether Samsung will copy the design and features of Apple’s iPad.